Hi guys, are you feel boring by playing a 3D games or android games? Then here is a one casual game for you. The name of the game is LetterWars. 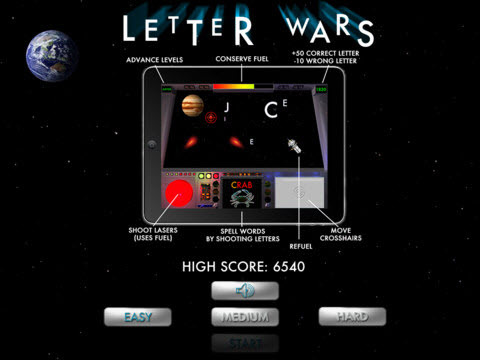 It is a round based multiplayer game focused on letters and words. This cool game is released by the XDA Recognized Developer Goddchen. Gamers are need to square up the word against one another in what is essentially a mano-a-mano round of Word Search. Two players look at a bunch of letters and take turns finding words out of them. Based on the length of words the score increases. Please make a note that this is a beta release. So, you may encounter some problems. It won’t win any awards for graphics or sound, but if you are looking to kill a few minutes and you would rather play competitively, then this is a game worth checking out. It is freely available in Google Play Store.